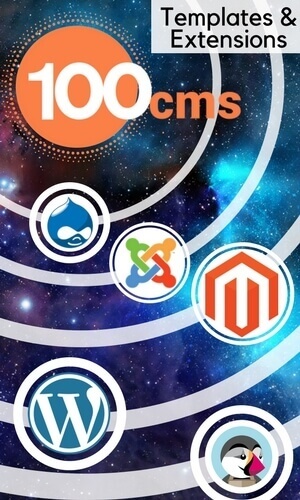 How to manage images and create captions in OS Touch best joomla slider? In OS Touch Slider it's possible to configure slideshow right on the Frontend of your website and see changes immediately. Let's have a look how to add images to joomla responsive slider, manage them and add captions to images. You can reorder images in joomla slideshow simply by dragging them. By hovering image it's possible to edit it or delete. After you uploaded an image or several pictures in the OS Touch Slider you can edit them. On the editing tab, you can set the slide time and adjust various aspects Blur, Shades of gray, Hue , Brightness and many others. You can add any tex on the joomla responsive slider, depending on the purpose of the slide. Hover the image and click on the Edit button and then on Add text button. In the opened panel you can add caption to the chosen slide, as well as customize caption and it's block. Also here you can customize the animation that will occur with the appearance of text. How to do it you can see here How to animate text in OS Touch Slider. The text what you write in the OS Touch Slider at once can be seen on the picture, edit and change the location. On the bookmark Edit you can set the font size text in the picture on best joomla slider. Also on the bookmark Edit you can change the writing style of the text. Also on the bookmark Block you can put the text in the frame and resize the frame itself, first select the size of the frame on the Border Width and then you can adjust its width, height and also where the text will be located on the joomla responsive slider.This can be done with the help of Text Padding and Text Block Width. Also on this tab you can round the corners of the frame. This can be done with the help of Border Radius. Also on this tab you can change the border color. This can be done with the help of Border Color. Also on this tab you can change the color inside the frame. This can be done with the help of Background Color. On the Animation tab, you can select various special effects that you can apply with text, specifying the exact time the beginning and end of the special effect. 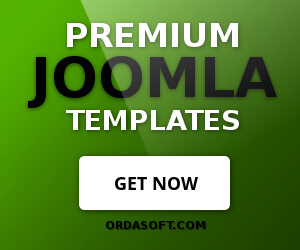 While best joomla slider are changing, you can apply various animation options with text. You can also apply this if you instead text insert a picture.